We are proud of our safety record, one that that consistently surpasses the average performance for our industry. The numbers are impressive. See for yourself. EMR – Experience Modification Rate. The number modifies workers compensation premiums based on loss experience. A number less than 1 indicates lower losses than the average for other industry participants, while a number exceeding 1 indicates higher losses than average. 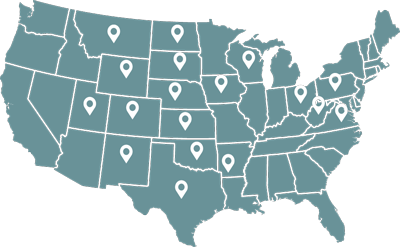 TRIR – Total Recordable Incident Rate. This is an OSHA statistic that expresses the number of worker injury incidents per 200,000 work hours that rose to a level of severity to be recordable under OSHA regulations. For the construction industry, approximately a 2 TRIR would be the industry average. Safety is a top priority at Blackeagle. We value our safe work environment, where employees trust in their abilities and those of their teammates. It allows us to perform consistently and confidently at optimal levels. In doing so, we minimize liability, avoid delays, reduce costs and prevent loss from accidents. 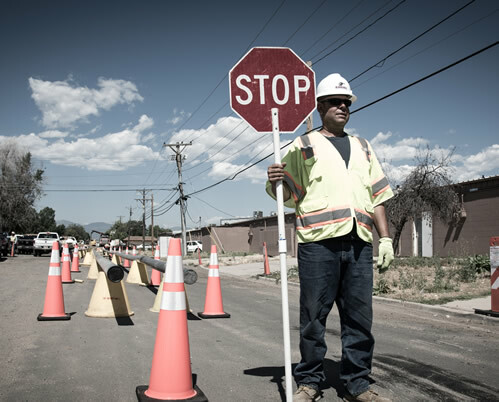 All levels of management support our company-wide focus on safety. Education and empowerment are cornerstones of our safety program. The training and empowerment of our employees shows our commitment to maintaining a company culture focused heavily on safety. Starting with new hire orientation, our employees are taught safety principles and rules using OSHA standards as a baseline. But our training goes and beyond the minimum standards. Extensive education focused on safety has reduced incidents, improved job satisfaction and boosted morale. Orientation is supplemented by SafeLand USA orientation sponsored by PEC Premier. 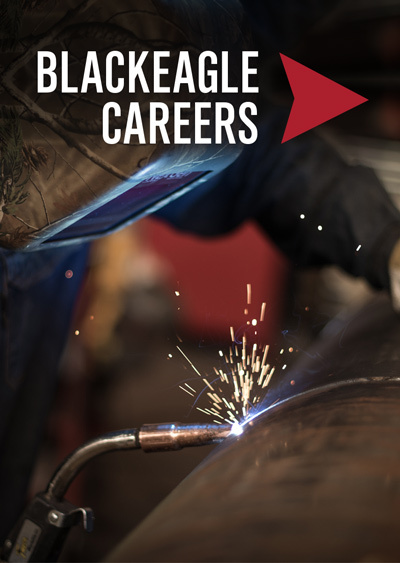 Blackeagle offers training in Excavation, Fall Protection, Respiratory Protection, and Confined Space Entry. Every employee is given the responsibility and accountability to take action when they feel safety is being compromised. “Stop Work” authority is vested in all team members. We have mandatory daily, weekly and monthly safety meetings. All employees are required to participate.